Arcola Trail Flower Farm is home. It is also our work and a work in progress. An 1890's farmhouse, a new studio/garage, and acres of flower fields all undergoing changes and improvements. In farming, each day brings something new and often unpredictable. We work hard every day to embrace the changes that are part of our outdoor life and to bring you the freshest seasonal flowers you can buy. 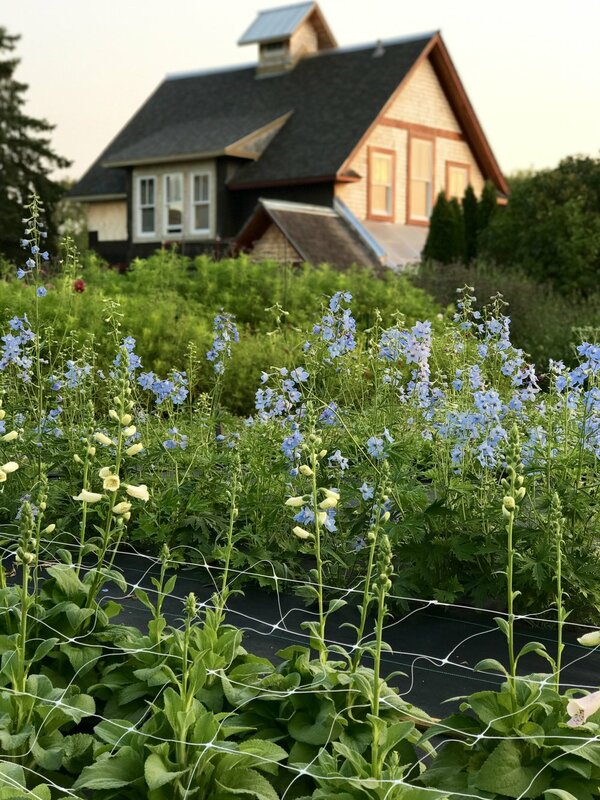 Here in Minnesota, the farm comes alive with beautiful blooms from May to October. Each year we expand the varieties of unique annual and perennial flowers we grow. 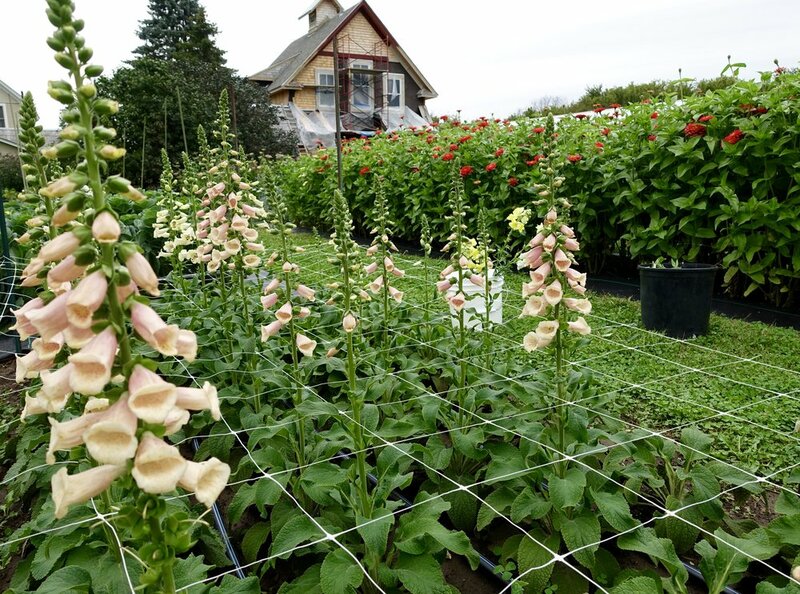 We are committed to using organic methods of farming so the flowers you buy are fresh and free of chemical residue. Each flower is harvested by hand at just the right time, given the proper hydration, and transported with care and attention. We hope you will enjoy giving and receiving some of our flowers this season.